Discussion about the DVC resorts themselves. Checking-in, wireless internet, views, transportation options, pool hopping, occupancy, security, number & size of villas, etc. Includes kudos & complaints about room assignment, housekeeping, maintenance and renovation. Old Key West; is it rough not having elevators? Chances of renting points for Riviera in October 2020? SSR is a great DVC! DVC Price Chart booking on cash? What does "near hospitality house" mean at OKW? Do any 1 bedroom villas sleep 5? 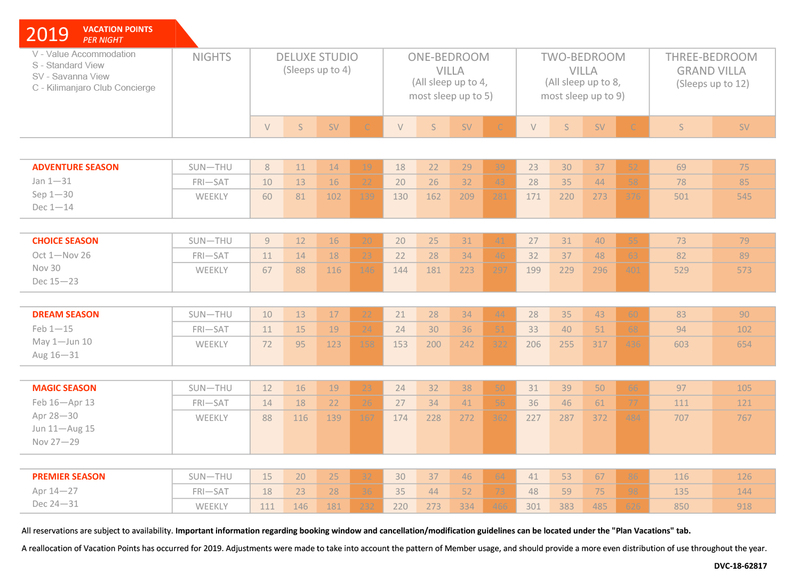 Short time frame for renting a BWV studio?